Need a uPVC tilt and turn window price? Build your free quote today. Looking for tilt and turn windows prices in Bromley? Our online quoting engine will provide you with instant tilt and turn window prices online. Free and simple to use, our quoting engine will give you a choice of window style, energy rating, security and colour. At Double Glazing On The Web, we give you speed, quality, and price. Instant online prices and competitive prices from local, trusted double glazing installers. All tilt and turn window prices are free, with no obligation to buy. Double Glazing On The Web has a national network of fully accredited double glazing companies in the UK. At your request, we can put you in touch with expert companies in Bromley. These impressive uPVC windows combine contemporary aesthetics with functional uPVC technology, for a revolutionary design that provides safe and secure ventilation. An innovative tilt and turn mechanism allows you to access the outside of these windows, making cleaning your windows less of a chore. The double glazed tilt and turn window will complement a wide range of properties. You will be able to choose from lots of colour options which include traditional woodgrain finishes and bespoke uPVC colours. Your double glazed windows will also be available in a choice of glazing styles such as toughened glass, acoustic glass and decorative glazing. The uPVC tilt and turn windows can be built to almost any size and are especially ideal for bigger apertures. Tilt and turn windows can be either tilted inwards for safer cleaning or be placed in a tilt only angle for effective ventilation. This dual functionality makes the uPVC tilt and turn window ideal for any high rise accommodation or upper storey. Tilt Position: Turn the window handle 90 degrees and pull the window towards you. This will enable the sash to tilt inwards at the top, giving you full control over ventilation. Turn Position: To place your uPVC window into the turn position, close the window and rotate the handle a further 90 degrees vertically and then gently pull the window. The uPVC tilt and turn window is extremely low maintenance. Tough, durable and weather resistant, these double glazed windows will never rot or warp. An occasional wipe clean will have your tilt and turn windows looking just as new as they day you had them installed. Choose from a wide range of glass options including acoustic glass, safety glass and decorative glass. 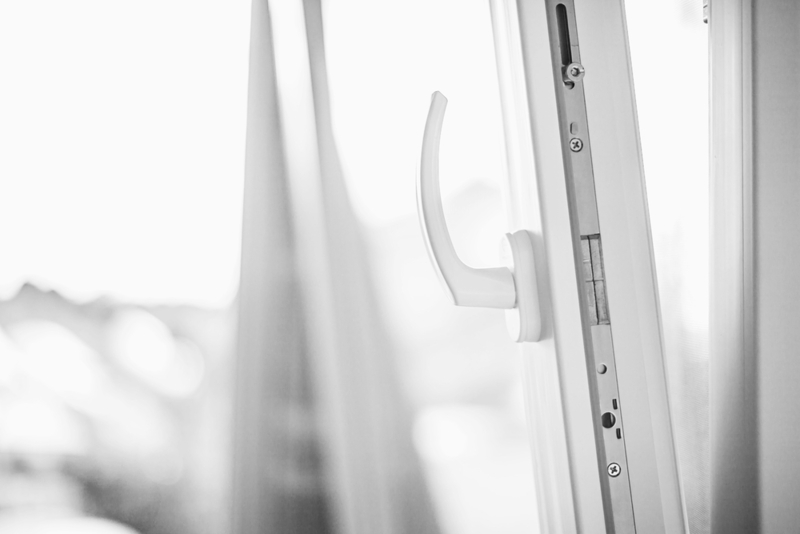 Your Bromley double glazing installer will be able to talk you through your window options for your home. Cleaning your windows doesn’t have to be a hassle. The tilt and turn window allows you to safely wipe the dirt away, without having to take a step outside. Tilt and turn windows are recommended for flats or high rise buildings but essentially, they will look great in any second storey. They allow you to ventilate your room whilst keeping your children or pets safe. Your uPVC tilt and turn window will have built in weather gaskets to help prevent unwanted condensation from forming. The advanced seals also enhance sound insulation minimising external noises for a quieter home. These windows are highly secure, with optional multi-point locking systems and additional security upgrades offered by your chosen Bromley installer.